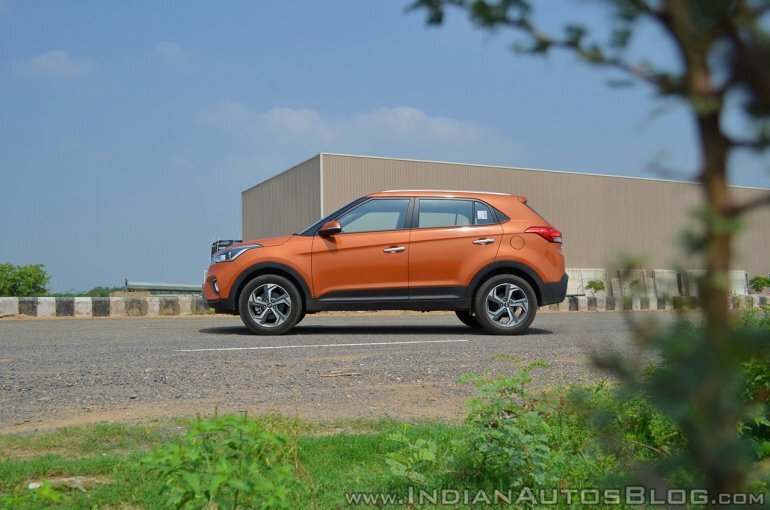 The Hyundai Creta arrived in showrooms back in July 2015 and has been on a three-year long hot streak. The SUV has consistently managed to clock sales of around 10,000 units a month. The best seller in its segment by a mile, the Creta recently went under the knife for a nip and tuck. Here’s a round-up of all the changes Hyundai has made to the popular SUV. What's new on the outside? 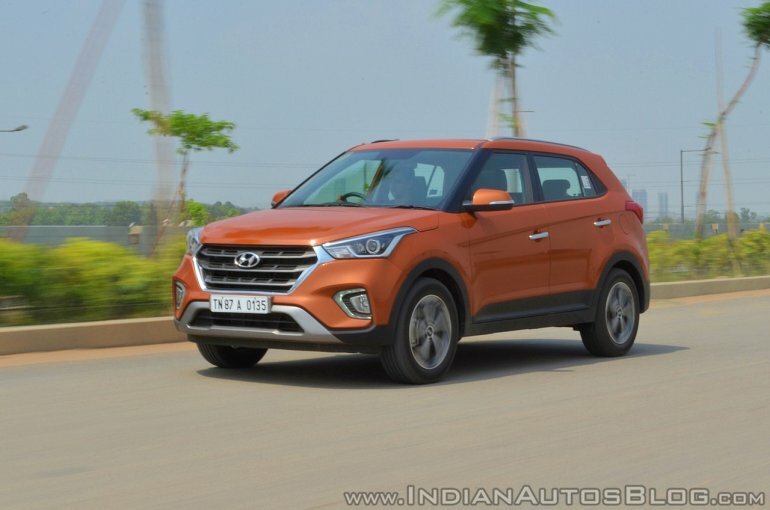 Hyundai has updated the Creta’s nose incorporating its signature cascading grille design along with a more sculpted bumper and reshaped fog lamps. The headlight cluster has been revised slightly with the LED DRLs migrating to the bumper outlining the fog lamp housings. Cosmetic updates to the posterior include tail lamps with revised graphics and a new bumper with a faux silver scuff plate. The majority of the changes mimic the Creta sold in Latin America. It wears new 17-inch diamond cut alloy wheels borrowed from the Hyundai Creta Sport sold in Brazil. The earlier model’s roof rails have been replaced by less prominent, integrated ones. 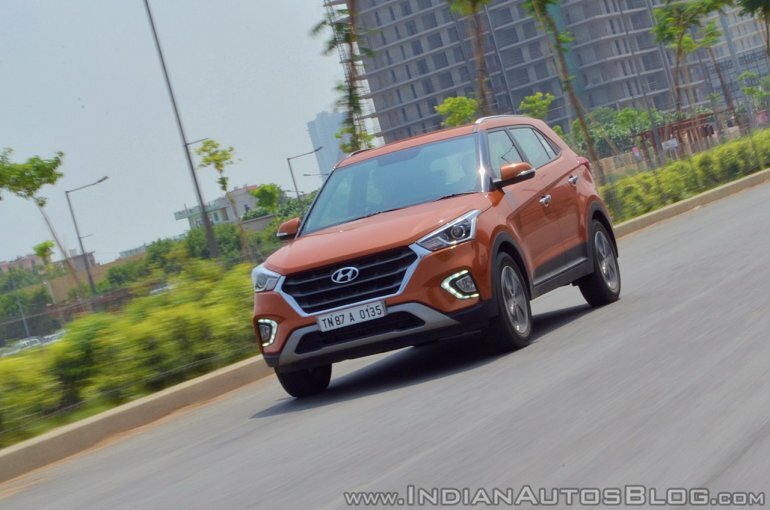 Hyundai has added Passion Orange, Marina Blue, and Passion Orange with Phantom Black roof (dual tone) options to the Creta’s colour palette, while Earth Brown and Mystic Blue have been omitted. Collectively, the changes have given the Hyundai Creta a more imposing facia. Hyundai could’ve have taken this opportunity to add LED tail lamps, which would have helped add to the SUV’s premium image. What's new on the inside? Hyundai has not fiddled with the cabin of the Creta much. While the general look and colour scheme is nearly identical to the pre-facelift version, there are some noteworthy additions to the features list. 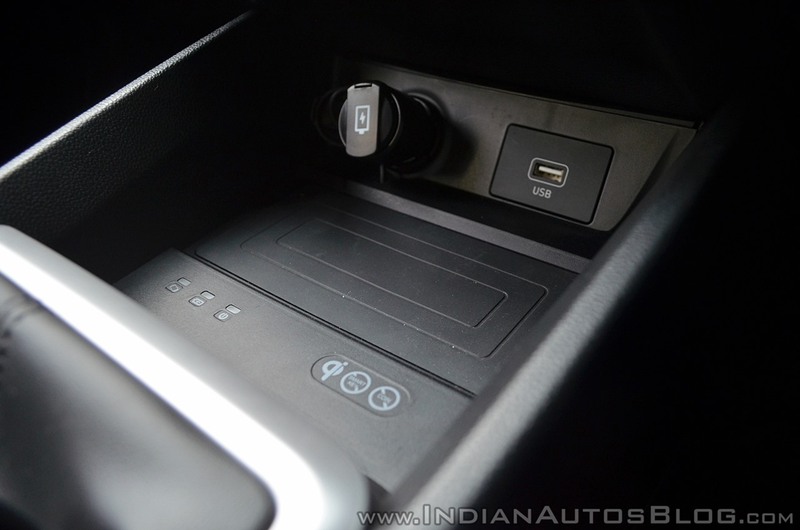 The Hyundai Creta now comes with cruise control, sunroof, wireless charging, and a 6-way electrically adjustable driver's seat. Top-end grades come with a wearable smart key. Aside from mimicking the functions of a regular key fob, the device can be hooked up to the user’s phone to show incoming call alerts, alarms and more. An updated MID now sits between the tachometer and speedometer. With most users preferring USB or Bluetooth input for streaming music, Hyundai has gotten rid of the AUX port. Customers opting for dual tone versions of the Creta get a Tangerine Orange colour pack for the cabin. It entails an all-black dashboard along with black seat fabric with orange inserts and contrast stitching. The orange highlights flow on to the gear knob and gaiter and steering wheel stitching. The new features mentioned above are restricted to the top-end SX(O) grade only. They won’t be offered with the dual tone and automatic variants. For some strange reason, ISOFIX child seat anchorage points and 60:40 split rear seats are only available on the Creta AT variant. Also, you still don’t get automatic headlights and rain sensing wipers. The 1.6 L diesel engine’s peak torque is now spread across a wider rev band. 26.5 kg.m is available from 1,500-3,000 rpm compared the earlier 1,900-2,750 range. The company claims that fuel efficiency has improved by up to 3% in petrol and up to 4% in diesel engines. However, the exact figures have not been specified. 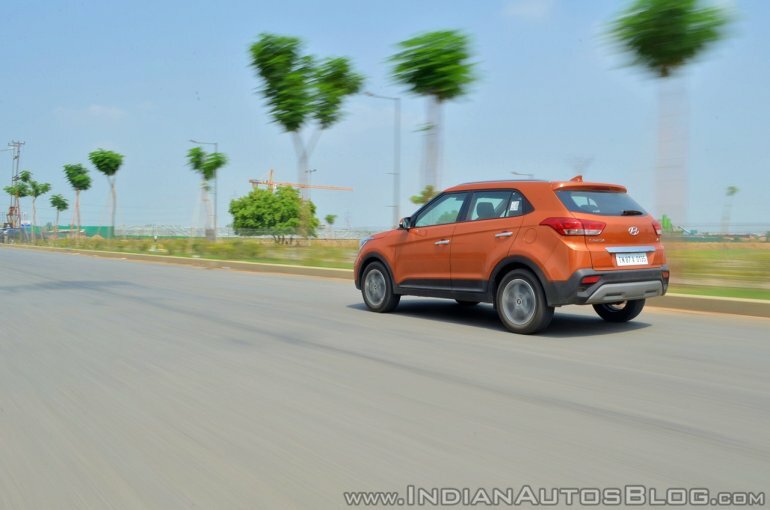 I had the Creta 1.6 Petrol manual at my disposal for the purpose of this review. The engine feels refined and silent unless revved hard. The Creta petrol does not, quite naturally, pull with the same urgency as the diesel, but it does not feel underpowered either. The engine and 6-speed manual combo works well in the city. Power is doled out linearly, but the meat of it lies in a narrow rev band, which means if you want to be quick you will have to work the gearbox. As is the case with most Hyundai products, the steering in on the lighter side making it nice and easy to use within urban confines. Weight is added as speeds build up, making sure the car does not feel nervy at higher speeds. Hyundai seems to understand exactly what the average Indian buyer wants and it shows in the way the suspension has been set up. 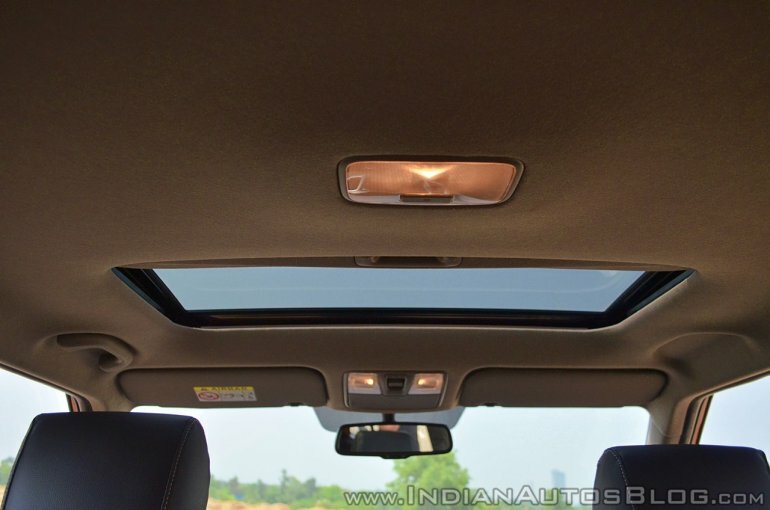 It’s is on the softer side and keeps passengers comfortable through the worst of roads. The facelift sure has livened things up a little. 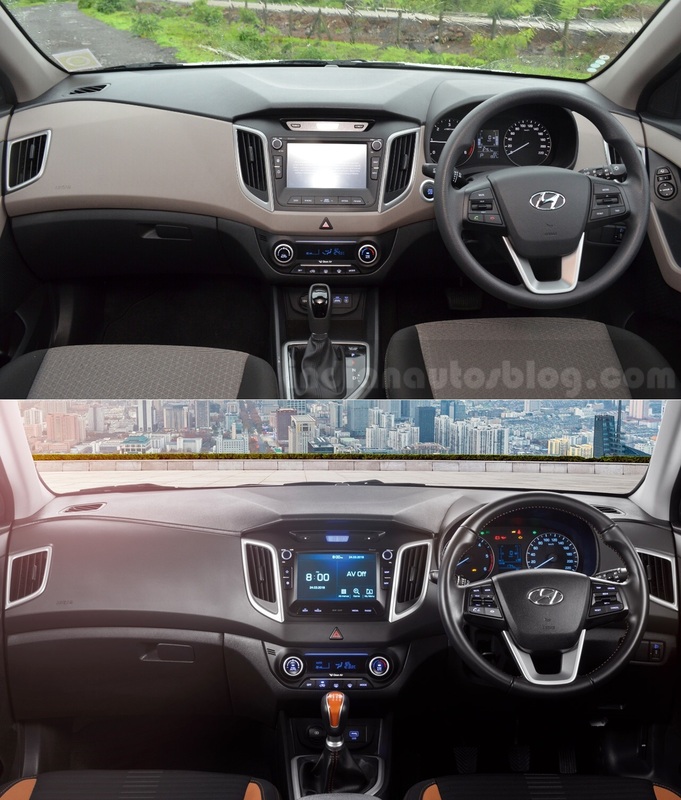 Although the appearance of a car is a matter of personal taste, I feel the design updates have improved the Creta's looks. The features list has grown, which is another positive. I fail to understand why a buyer can’t have the automatic variant in top-end grades, though. I really hope Hyundai addresses that soon. The Hyundai Creta was always a great buy and is more so now with all the added features and the new look. The competition has been unable to come up with a convincing argument which means there isn’t much else I can recommend at this price point. 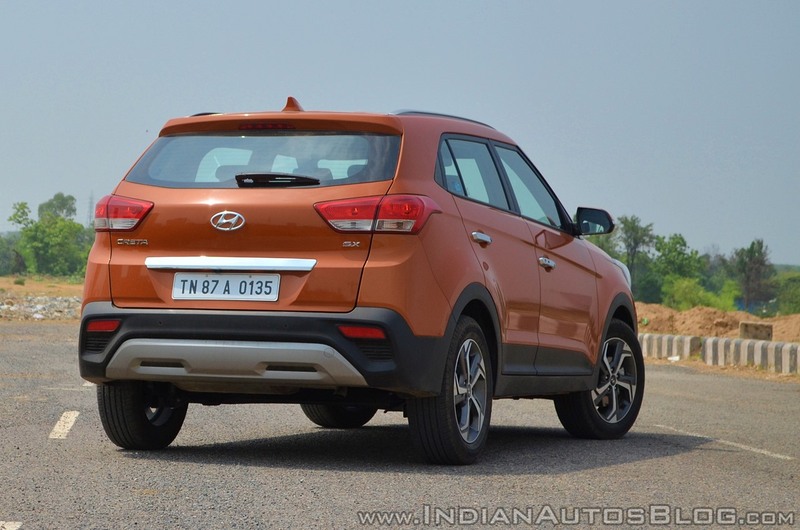 Hyundai markets the Creta as ‘the perfect SUV’. While it isn’t, nothing really is, it comes somewhat close.